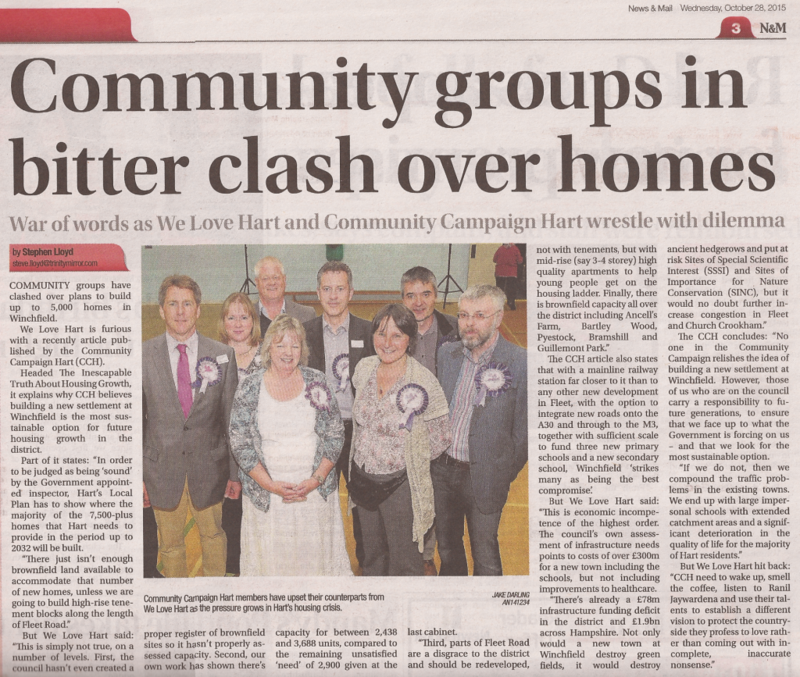 Fleet News and Mail has covered our story where we challenged Community Campaign Hart’s (CCH) plan to decimate the heart of Hart. To remind readers, we took CCH to task over their assertions that there was no sustainable alternative to building a new town at Winchfield and their claims about infrastructure and traffic. In particular, we dispute CCH’s claim that there isn’t enough brownfield capacity, an area where we are backed up by the views of our Local MP, Ranil Jayawardena. We are delighted that Fleet News and Mail has brought these arguments to a wider audience. Let’s see how the general public react to the forthcoming Housing Options paper. A large image of the Fleet News and Mail article can be found here. 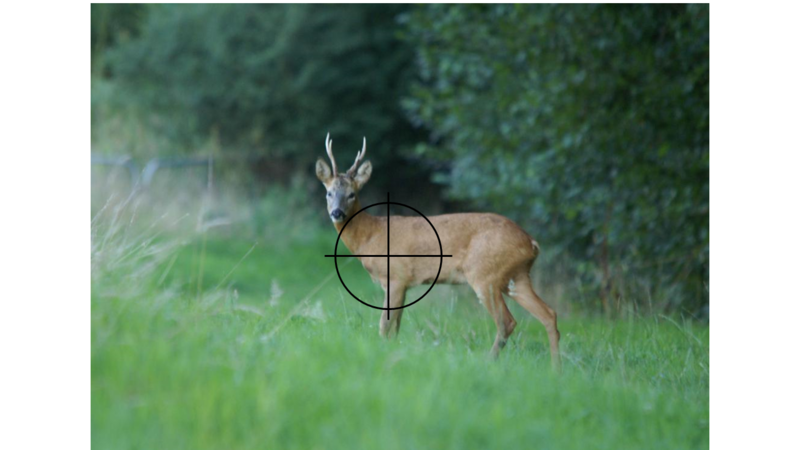 Posted in Brownfield Sites, Hampshire, Hart Local Plan, Press Coverage, We Heart Hart Campaign, We Love Hart Campaign and tagged Brownfield Sites, Community Campaign Hart, Hampshire, Hart District, Ranil Jayawardena, We Heart Hart Campaign, We Love Hart Campaign, Winchfield.